Inverters are the part of the solar system that converts the electricity generated from the solar panels; Direct Current electricity (DC electricity) to Alternating Current electricity (AC electricity). Highly Reviewed Inverter Brands When you’ve chosen the right inverter for your needs, the next step is to choose which inverter brand. Thankfully, there a plenty of great quality brands available in Australia. Read some of our highly reviewed inverters here! A Standard String Inverter is the most common inverter used. It converts the DC electricity from solar panels to AC electricity, to be used on home appliances. With literally hundreds of approved inverters available in Australia, it’s easy to find an inverter to suit your homes particular needs and budget. A standard string inverter by itself does not allow for battery integration. You’ll need to install a separate battery inverter if you choose to add battery storage to your solar system. The technology behind standard string inverters is reliable and efficient. You may be required to purchase an additional energy management system to increase your system’s efficiency. 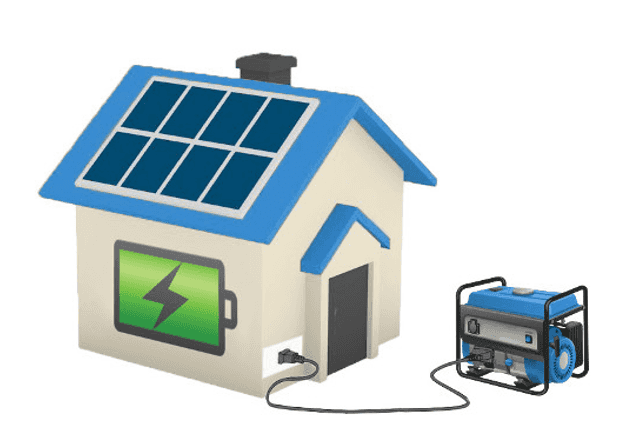 Micro Inverters are small inverters that are installed on the back of each solar panel and converts the energy from the panel it is connected to. The number of solar panels you have, will determine how many micro inverters you require. These are in place of the one standard inverter you’d usually have. Having several micro inverters will make your Solar PV System perform better than it would with one standard inverter, however the initial costs are substantially more expensive. Micro-inverters are a good option for properties where the roof and panels may be partially affected by shade. This is because each panel has its own inverter, so if one panel is not working at its usual capacity due to shade the other panels will still function as normal. Micro inverter solar PV systems usually perform better than standard string inverter systems. As every panels output is collected individually, meaning under-performing panels (whether due to shading or degradation) do not negatively impact the output of other panels. Micro inverters are significantly more expensive than standard string inverters. 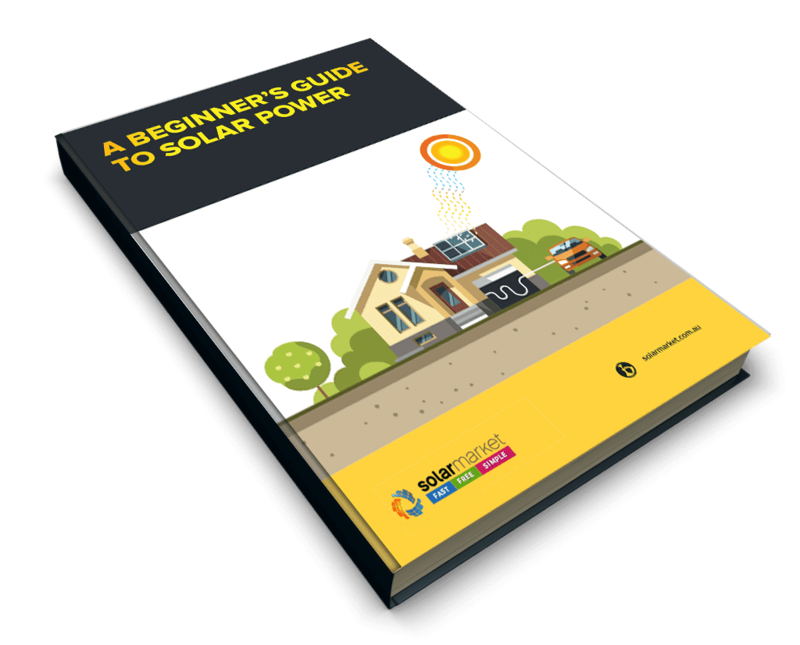 A Battery Inverter is usually installed alongside a Standard String Inverter, if your Solar PV System has upgraded to include a battery system. The battery inverter’s purpose is to charge and discharge the electricity stored in a solar battery. Good quality battery inverters are robust and hard-wearing. Although it’s dependent on your state’s network, the rules surrounding retrofitting battery inverters can sometimes be complicated and expensive. While the act of retrofitting is simple, gaining the approvals to do so can be complex. Battery inverters can often be retrofitted easily and quickly into existing solar PV systems. Retrofitting a battery inverter will usually cost more than installing a hybrid inverter when initially purchasing your system. A Hybrid Inverter performs the same functions as a Standard String Inverter and a Battery Inverter combined. It is a good option when you are installing a solar system and think you may add battery storage in the future. Hybrid inverters present a more seamless and cost-effective solution than installing both a standard string and battery inverter. Because hybrid inverters perform two integral function, they can be less efficient than standard string or battery inverters. The majority of hybrid inverters can be installed without a battery. This gives you the flexibility to install a solar battery at a later date, when it might suit your circumstances better. If you’ve installed a standard string instead of a hybrid, there are batteries that can be added to any existing system regardless of the solar inverter. These batteries are often called retrofit batteries and will be more expensive than the average solar battery. It’s best to do a price comparison between a hybrid inverter with a compatible battery and a retrofit battery to see which is going to benefit you more in the long term. Grid-Tie Inverters are simply inverters which are connected to the grid. Grid-Tie Inverters allow you to send any unused, surplus solar electricity that your system has generated back into the grid which you may receive reimbursement for in form of a Feed-in Tariff. Being Grid-Tied also means if your solar system has not produced enough energy during the day or you don’t have battery storage for night, then your household will run off of the Grids electricity. Standard String and Hybrid Inverters are usually Grid-Tie also. Like standard string inverters, off-grid inverters are responsible for the conversion of DC electricity generated by your system’s panels into AC electricity, so that they can be used by the appliances in your home. However, unlike standard string inverters, they do not have the ability to export excess solar electricity to the grid. Off-grid inverters are used in either remote areas, or when the homeowner wants to separate entirely from the grid. An off-grid inverter system means your home is no longer susceptible to power outages caused by the grid, giving your home greater energy independence. Deciding to go off grid is a costly procedure and will often require total disconnection from the grid. This can be hard to undo, so you’ll need to consider the future implications (re-sale value of your home, future energy needs, etc). Some off-grid inverters come with a built-in AC charger option, that not only allows you to connect a backup generator, but also charge a battery. You may also need to invest in a diesel generator which can be extremely costly, and become much more conscious of your energy usage to avoid your system tripping from an overload. Speak to installers and find out what inverter will be best suited to your future solar system!